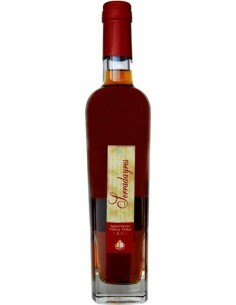 It has a lively and radiant amber color. 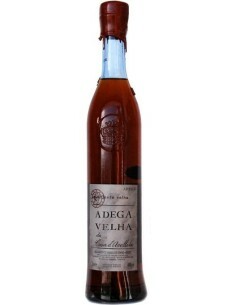 The first explosion of aromas are confused with notes typically found in aged Port wines, such as caramel and dried fruit, which tells us the type of stage of this old wine brandy. 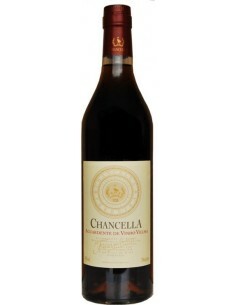 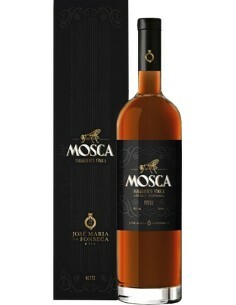 In the mouth its complexity resembles spices, offering a long and smooth finish. 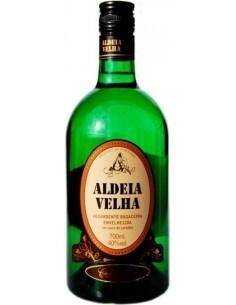 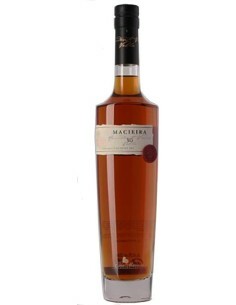 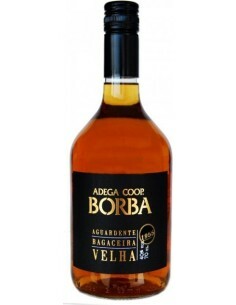 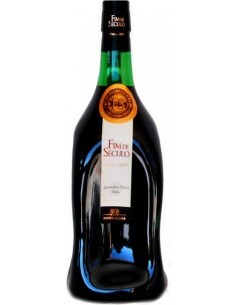 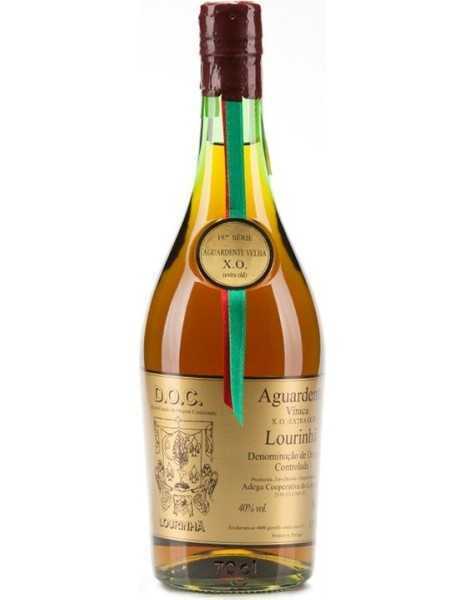 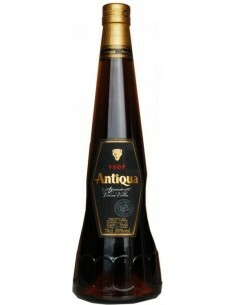 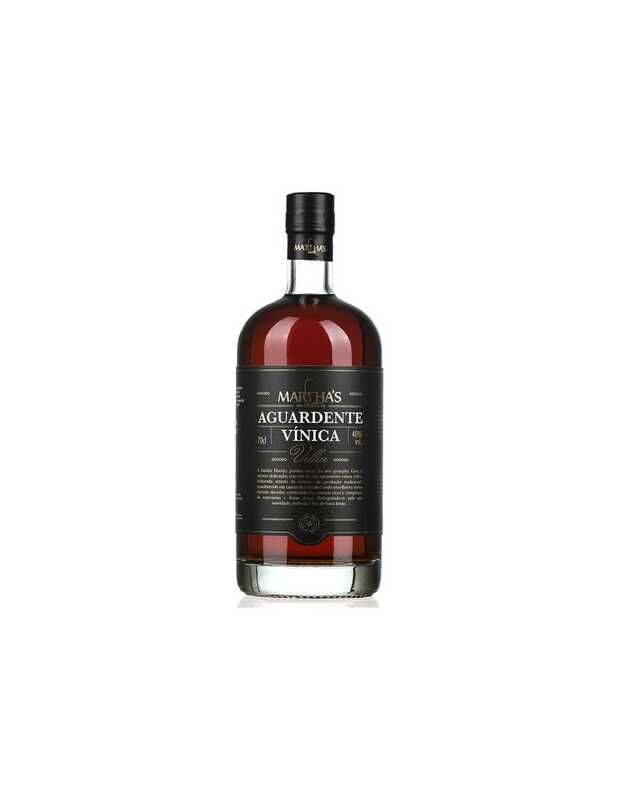 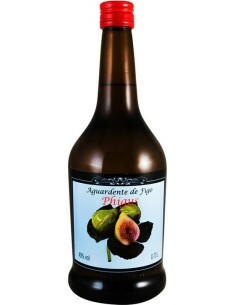 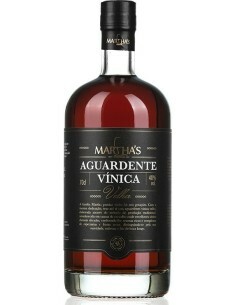 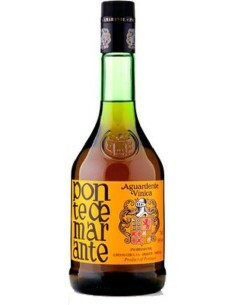 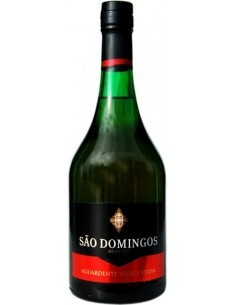 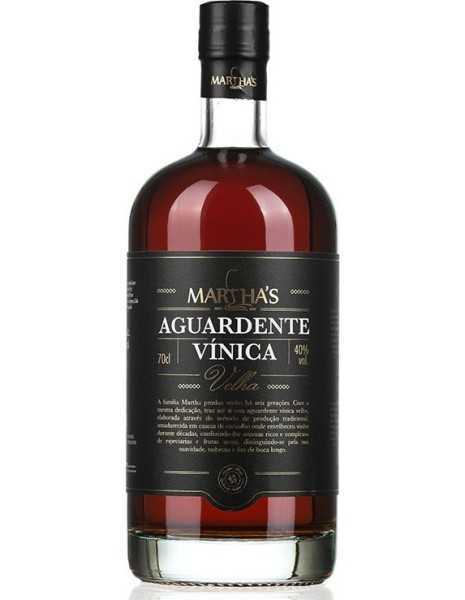 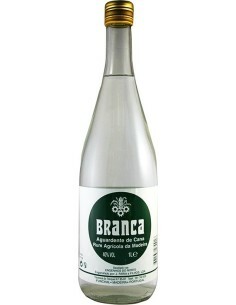 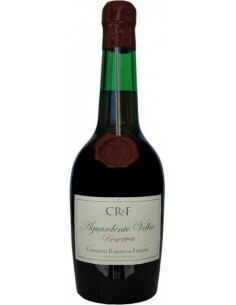 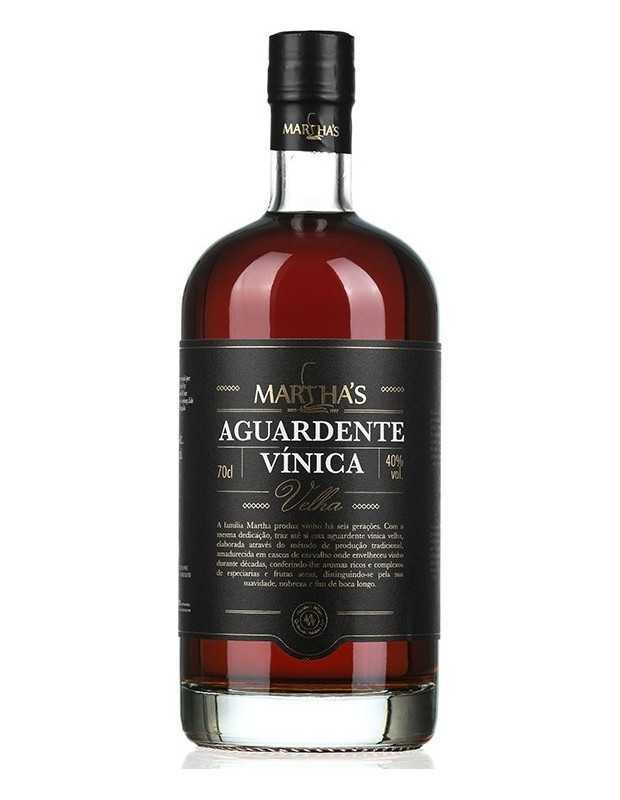 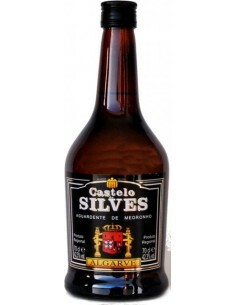 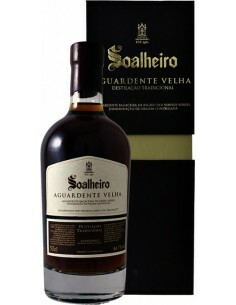 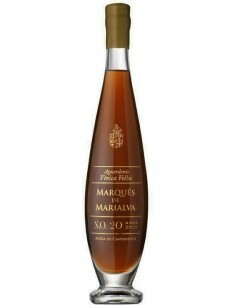 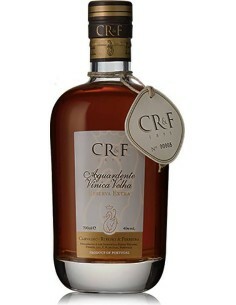 Obtained exclusively by distillation of wines of Portuguese varieties.